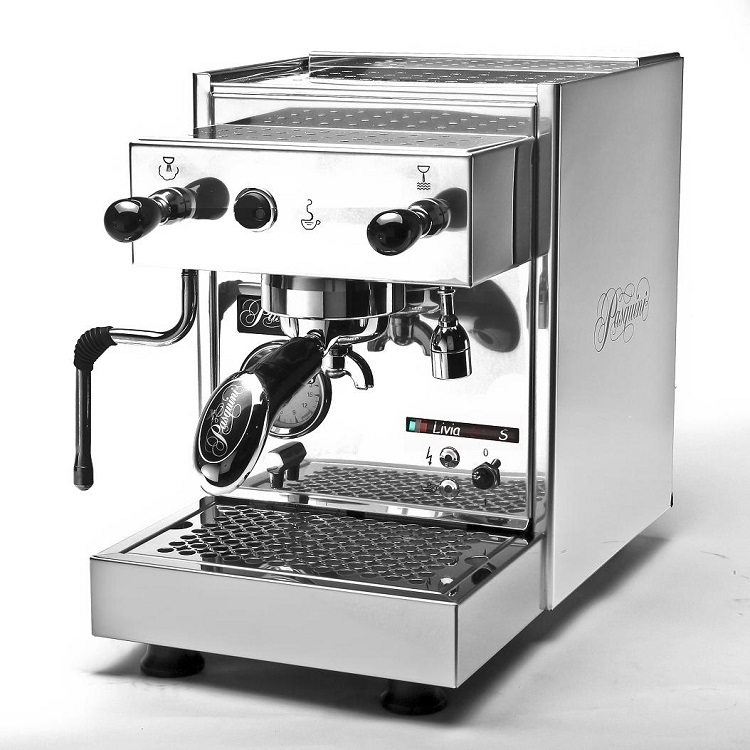 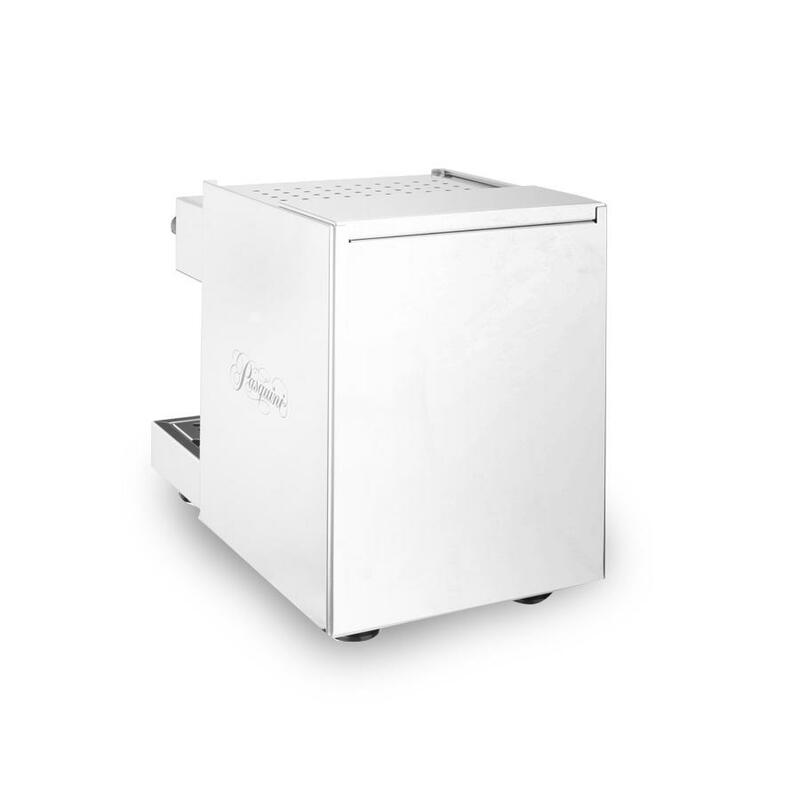 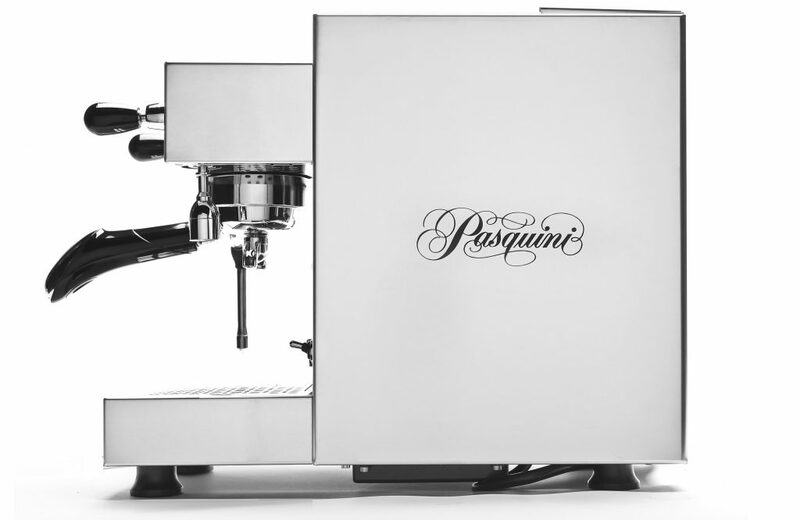 Pasquini Livia G4 is a compact semi-commercial home or office machine with a beautiful polished stainless steel body. 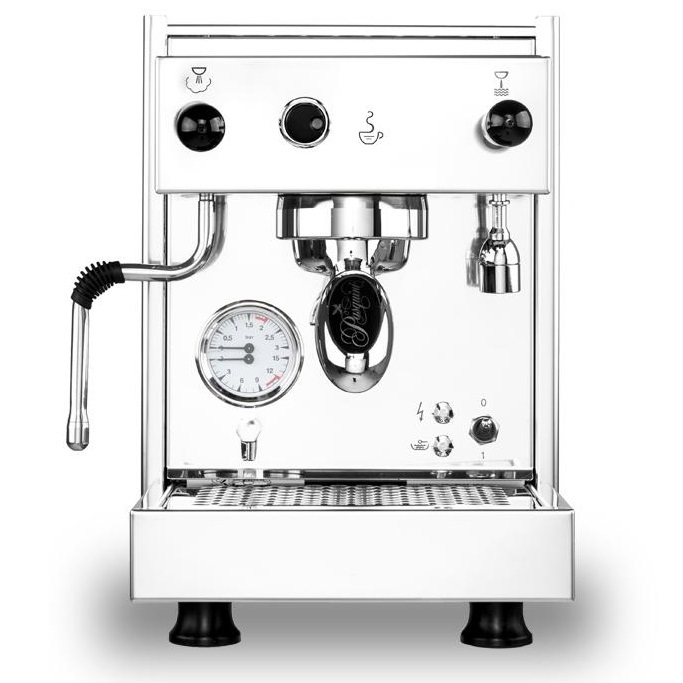 Its versatile design will fit almost anywhere and complement any décor. 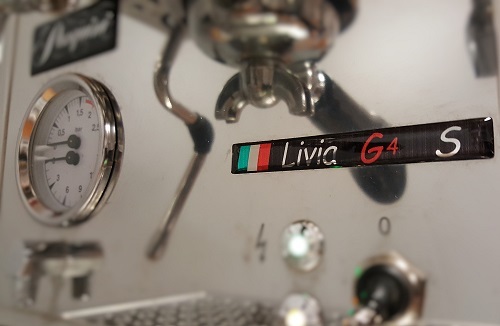 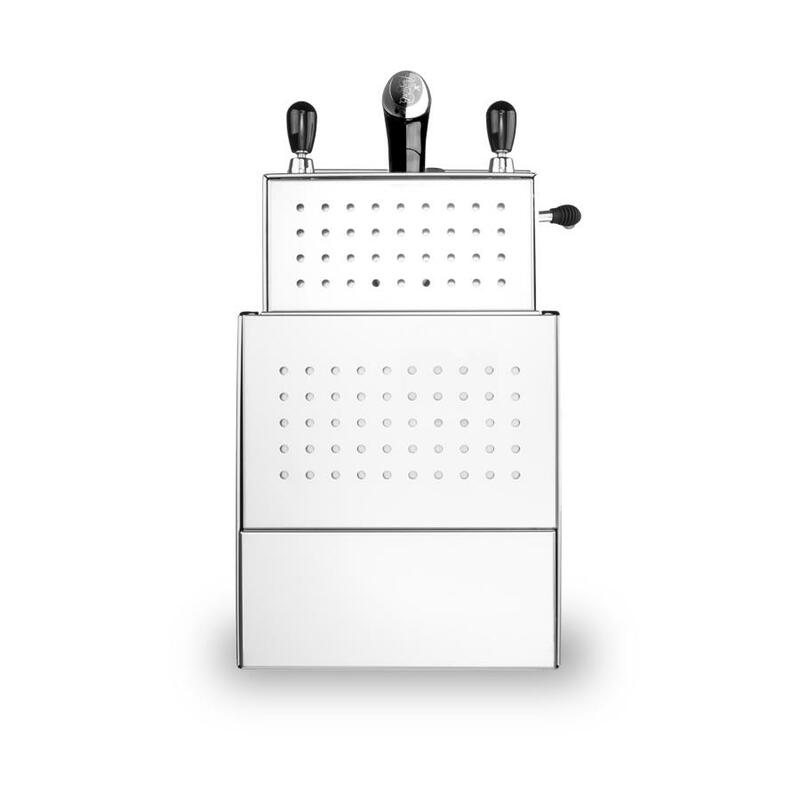 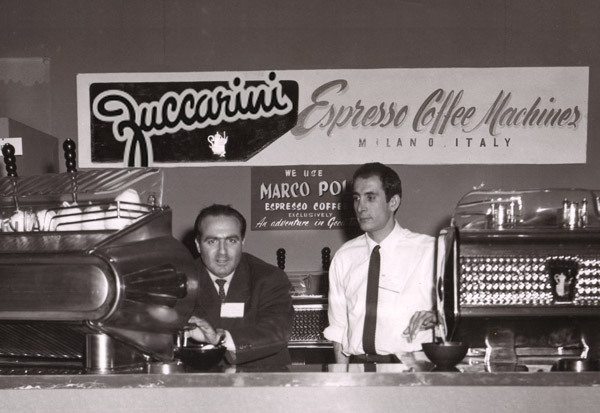 G4 also has a large water reservoir, an ergonomic 58mm brass portafilter, and a simple control lever for the steam wand that easily locks for hands-free steaming. 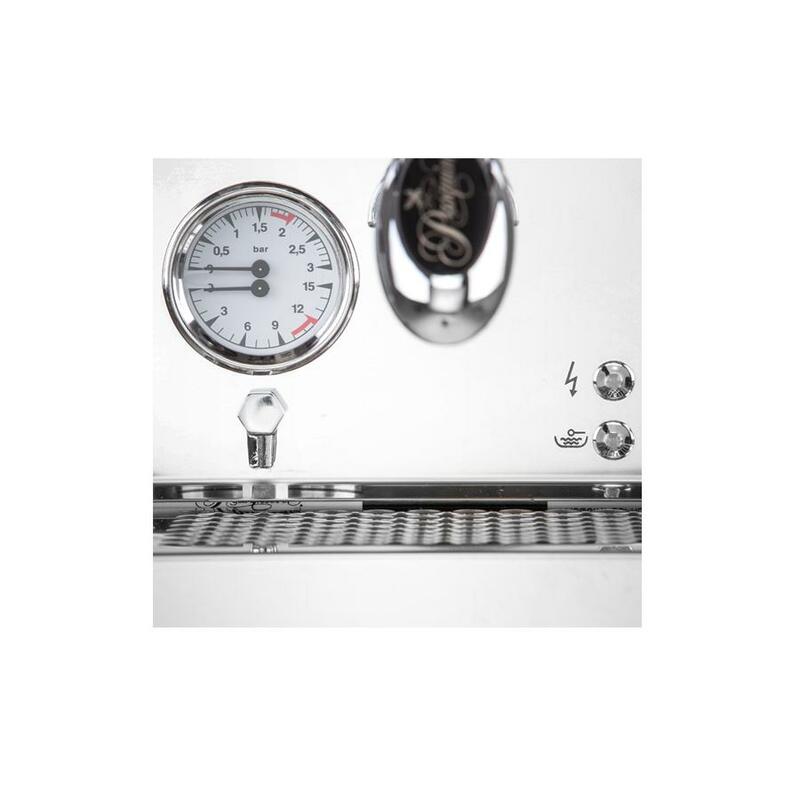 High hot water capacity for Americano makes it one of the best choices for this beverage selection.